Sales, Sales, and More Sales! 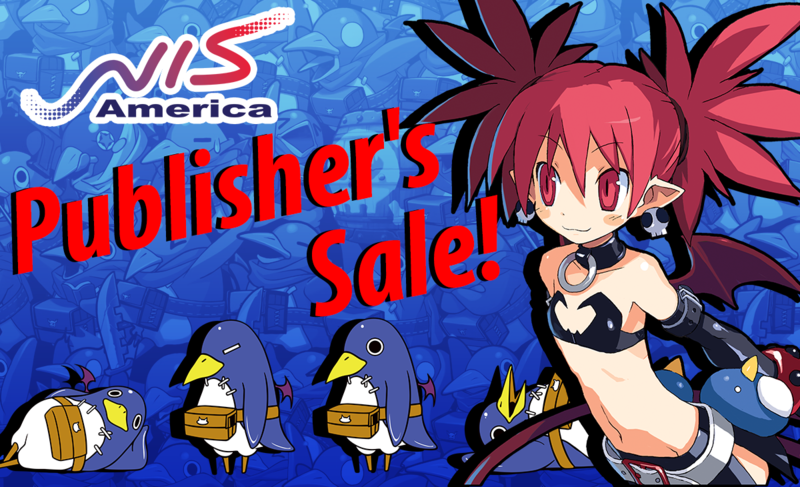 | NIS America, Inc.
Home / Blog / Sales, Sales, and More Sales! Get your favorite NISA games on the PSN Publisher's Sale! Get on this awesome sale that happens only once in a Red Moon, dood!